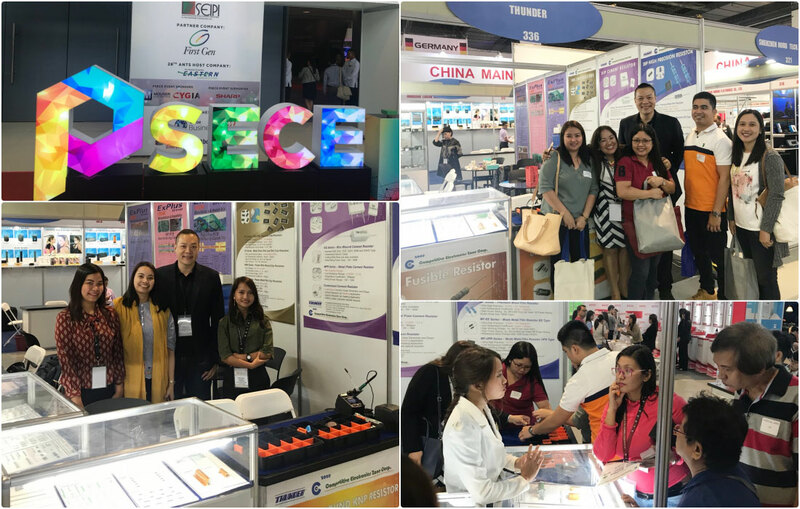 Philippine PSECE Exhibition in June, 2018 - Thunder Components Ltd.
Thunder had a great and successful exhibition in Philippine Manila PSECE 2018. Thanks for the News Report from TradeAsia. Thunder has produced electronic components more than 40 years. 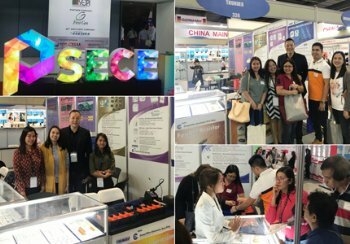 We believe we can provide best quality products with fast lead-time and competitive price to all of our customers. If you need following range products, please contact us.